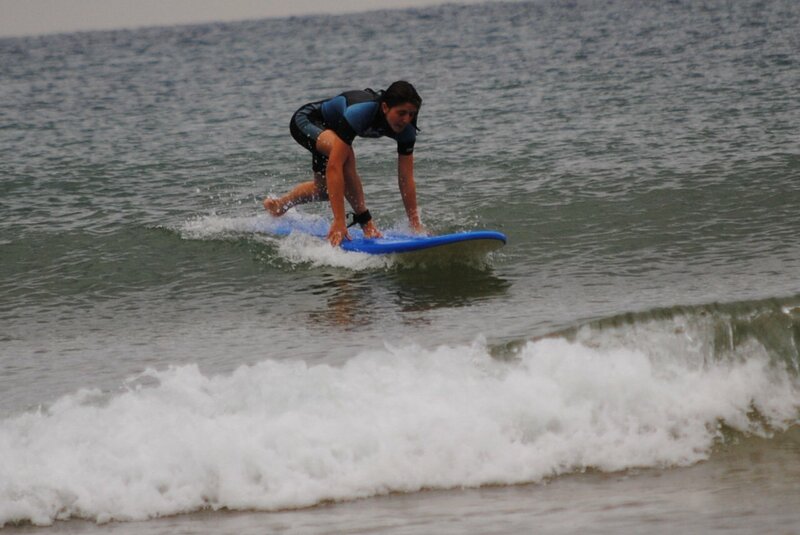 With summer here already , many of you are getting ready for the summer surf season in Hossegor. Avoid the “surfer factory” mentality of most schools with super crowded groups and sub-standard equipment and surf instructors that have been surfing for 2 or 3 years, this is just going to slow you down and cost a fortune……… Wether you are a total beginner , improver or advanced we are here to tailor a lesson just for your needs. You can have a private lesson and give your surfing a real push or you can enjoy a group lesson that are kept to a maximum of 4 people so that you get the attention you are paying for. Either way in our packages page , you will find something that will suit you and are assured to learn in a personalized environment. The beaches around the Hossegor area are generally perfect for all levels , if however the surf gets too big or there are too many other schools in the area we will take you to a beach that will be less crowded , as want to provide the best quality lessons that money can buy. 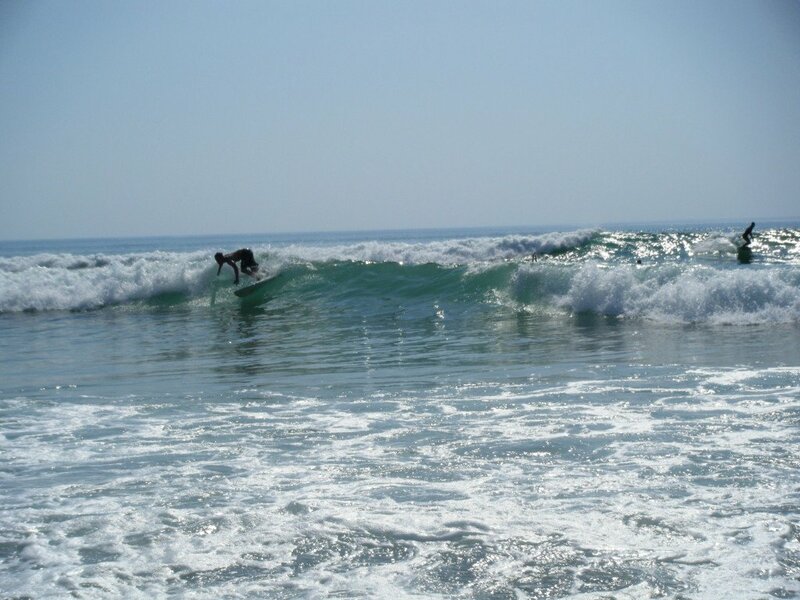 If you want to surf perfect uncrowded waves no matter what level you are at , give us a call and we will book you in.